A shortage of rolling stock has forced Transport for Wales to use locomotive-hauled trains on the Valley Lines from May. Class 37s and Mk 2s will be used on two peak-time duties on the Rhymney route, with each train having 220 seats - the equivalent of a pair of Class 150s currently used on the route. 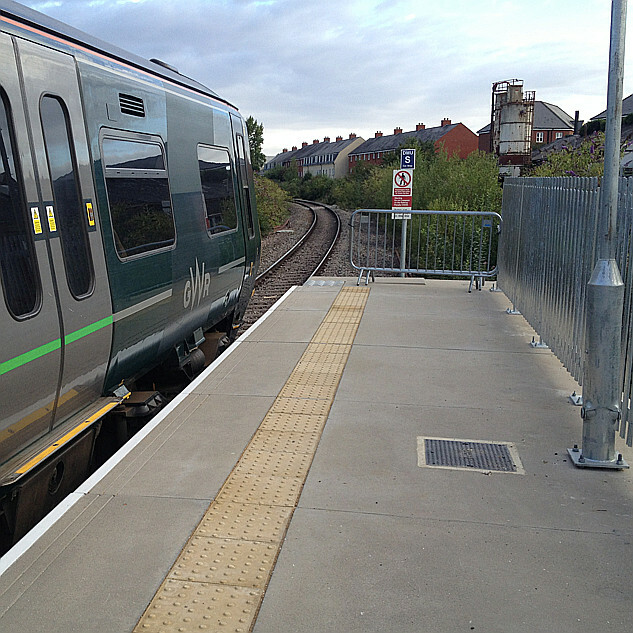 This will free Class 150s and ‘158s’ to undergo internal refurbishment, enabling them to meet January 1 2020 accessibility deadlines. TfW plans to rid itself of its Pacer fleet as quickly as possible through a number of cascades. There are also rumours of TfW hiring in two HST sets to cover for maintenance needs in the Class 175 fleet used between South and North Wales.